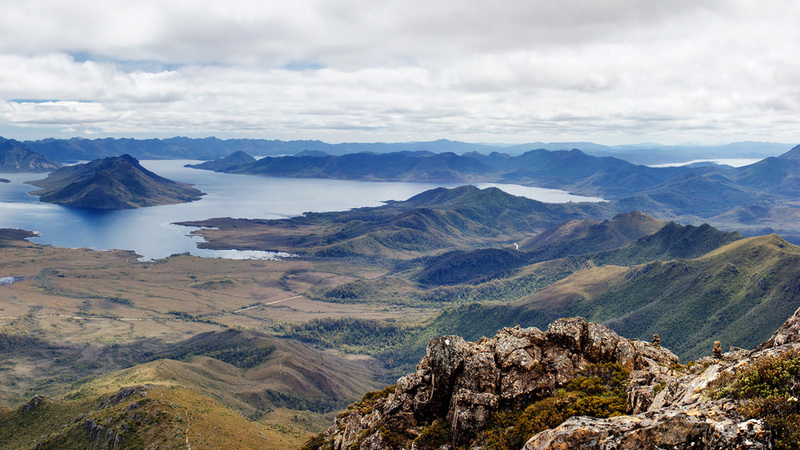 Lake Pedder, in south-west Tasmania, was once a magnificent untouched natural lake with rippled pink sand beach set in a spectacular wilderness valley. In 1972, with the damming of the Serpentine River as part of a hydro-electric power generation scheme, the lake was permanently submerged under 18 metres of water. The name of Lake Pedder was transferred to the artificial impoundment and diversion lake that was created by the damming of the Serpentine. 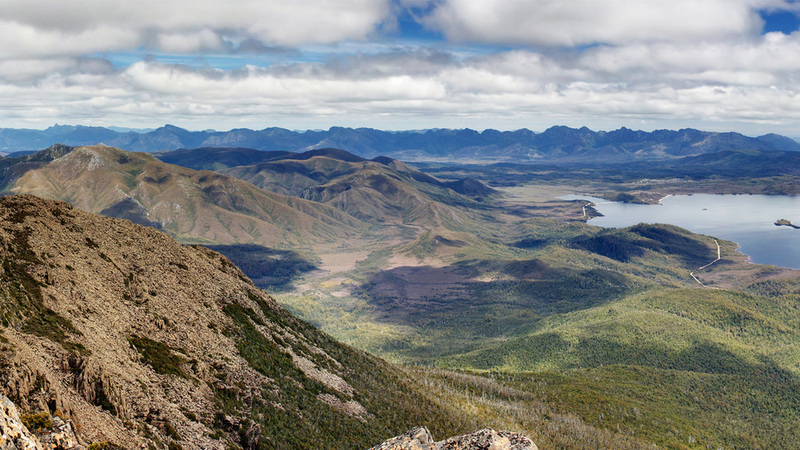 The Lake Pedder Restoration Committee (LPRC) continues to push for a portion the dammed waters to be drained and the original Lake Pedder restored to its natural condition. The LPRC engaged Corkery Consulting to prepare a visualisation to demonstrate how the original lake was flooded by the man-made impoundment. 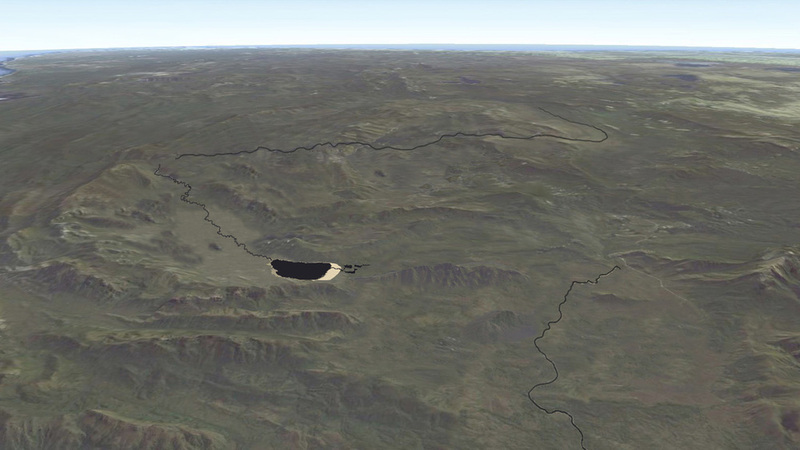 The visualisation also shows how Lake Pedder can be restored through implementation of the Committee’s proposed combination of works. In 2014 the visualisation received a National Excellence Award from the Australian Institute of Landscape Architects in the Category of Research and Communication. allowing the lower reaches of the Serpentine Valley to remain flooded as well as much of the Huon Valley catchment. The visualisation was used by the Committee to promote the restoration concept in consultation with various authorities and organisations.